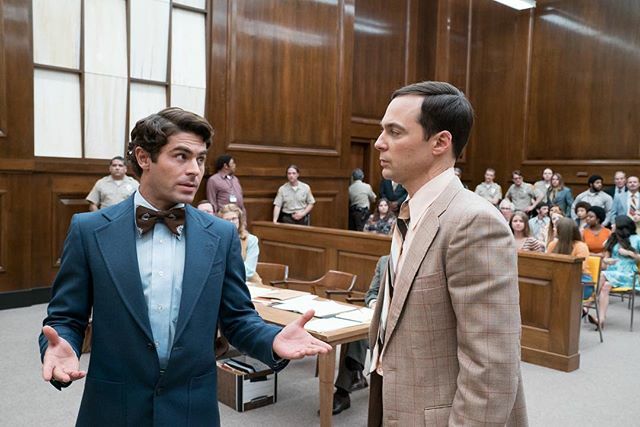 The biopic of serial killer Ted Bundy has found a home. The Hollywood Reporter has word that Extremely Wicked, Shockingly Evil and Vile has been picked up by Netflix at this year’s Sundance Film Fest for a whopping $9 million. The film was the subject of a bidding war that involved other studios including STX and Lionsgate. The streaming service is expected to give the film a fall theatrical run to compete in awards season next year. Director Joe Berlinger already the Bundy doc Conversations with a Killer streaming on Netflix, so this seems like a natural fit. Zac Efron (High School Musical) stars as Bundy in the film. The film is told through the perspective of Elizabeth Kloepfer, Bundy’s longtime girlfriend, who went years denying the accusations against Bundy but ultimately turned him in to the police. Only nearing his execution, when Bundy began talking about his extensive and heinous murders, did Kloepfer, and the rest of the world, learn the true scope of his numerous and grizzly crimes. 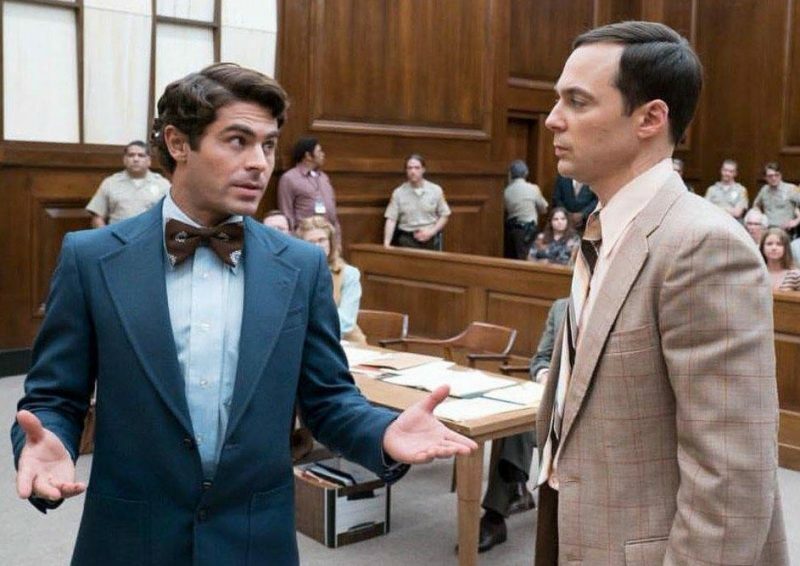 Joining Efron in the film are Lily Collins as Kloepfer, with Kaya Scodelario as Bundy’s ex-wife Carole Anne Boone, Jim Parsons as prosecution lawyer Larry Simpson, John Malkovich as Judge Edward Cowart, and Haley Joel Osment. Extremely Wicked, Shockingly Evil and Vile is produced by Nicholas Chartier and Ara Keshishian for Voltage and Michael Costigan for Cota Films. Efron’s Ninjas Runnin’ Wild produces along with Michael Simkin and Jason Barret. Werwie, Jonathan Deckter, Stephen Gates of Ellipsis Entertainment Group and Brad Kaplan of Primary Wave Entertainment are executive producing. The post Netflix Acquires Extremely Wicked, Shockingly Evil and Vile appeared first on ComingSoon.net.